Another GREAT Add-On for Personalization and Style! These beautifully Mexican Hand Made Horse Hair Tassels come to you with your choice of many colors and styles. 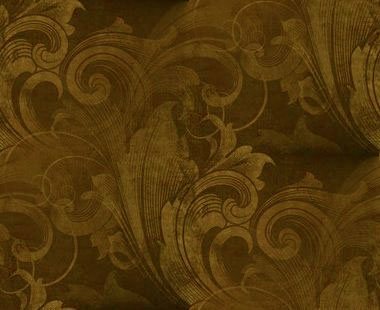 They're offered in natural as well as dyed horse hair, in colors of black, brown, white, gray, blue, dark green, dark turquoise, hot pink, lime green, orange, purple, red, wine, yellow and many more. If we don't have the colors or size you want we can more than likely get them. All mounting hardware is included and is offered in solid brass, chrome plated brass, copper plated alloy or black plated alloy. Prices start as low as $13.75 per Tassel Kit... and includes FREE USA Packaging & Priority Mail Shipping if shipped with a Stik Order. 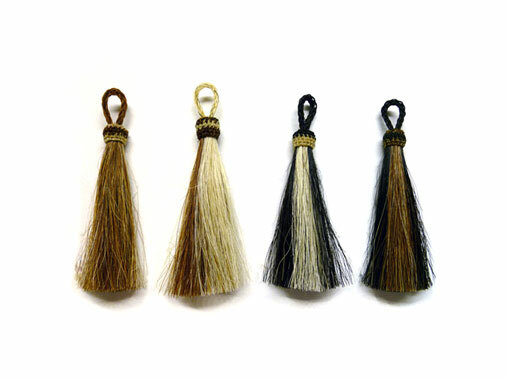 Single Mixed Color Tassels come in a mixture of black, brown and white REAL horse hair and have an overall length of 4-1/4 inches with a brush of 3 inches. The woven band has a 1/2 inch diameter. 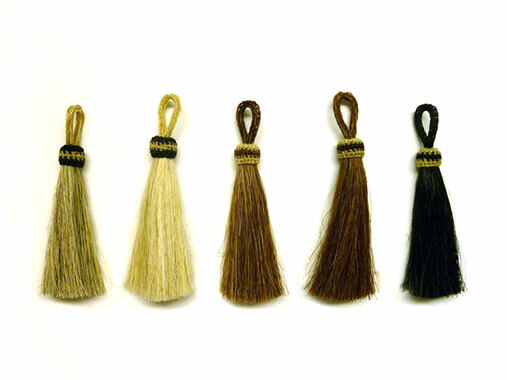 Single Solid Color Tassels come in a solid color of white, gray, brown or black REAL horse hair and have an overall length of 4-3/8 inches with a brush of 3-1/8 inches. The woven band has a 5/8 inch diameter. Single Hot Color Tassels, and do we mean HOT! 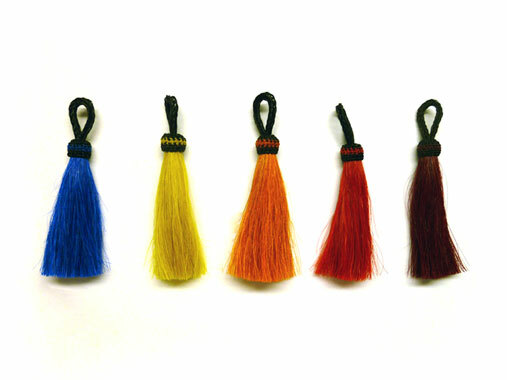 These dyed REAL horse hair tassels come in 10 vibrant colors such as Violet, Hot Pink, Lime Green, Red and more... They have the same dimensions as the Single Solids above and are truly unique! These Tassel Kits Include the Mounting Loop of your Choice!